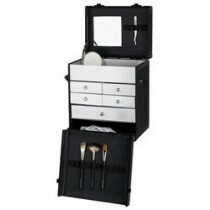 Frends Beauty offers a wide selection of professional makeup cases. 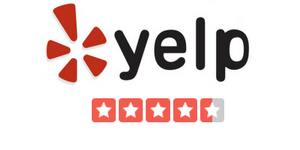 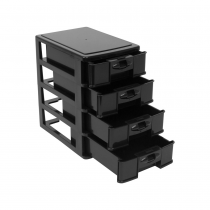 We have different cases for different needs. 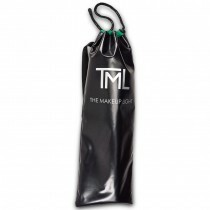 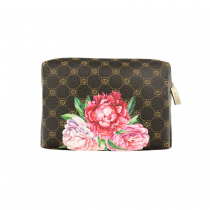 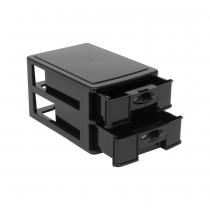 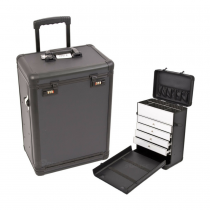 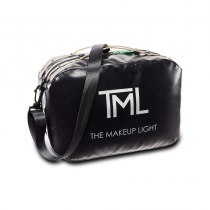 We offer different shapes and sizes of cases to fit all your products as a makeup artist. 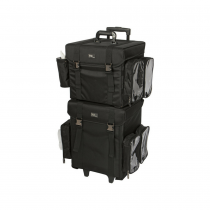 Our cases range from handheld, to rolling cases, and even vanity organizers! 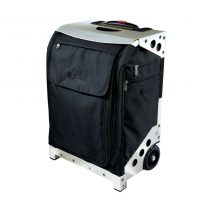 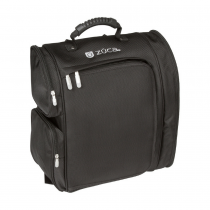 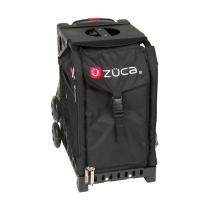 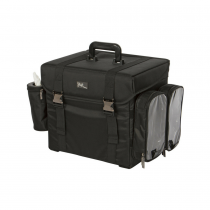 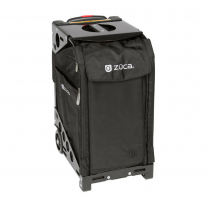 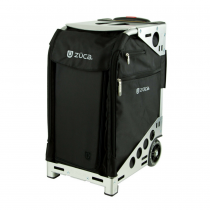 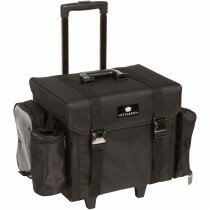 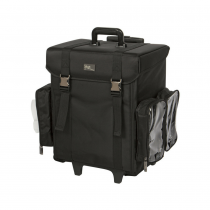 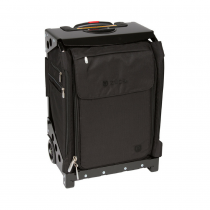 Frends Beauty carries rolling cases from Stilazzi, Zuca, and Japonesque, all of which were created for professional use and are staples of any professional kit. 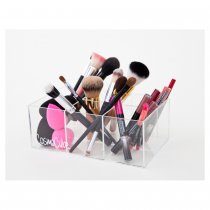 Our vanity displays, by CosmoCube, offer a beautiful acrylic design which allows you to store all your makeup in one place. 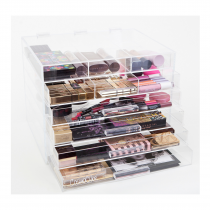 The clear acrylic drawers, of CosmoCube, allow you to see everything you have beautifully displayed.